We’ve all heard about the classics and assume they’re great. Some of us have even read them on our own. 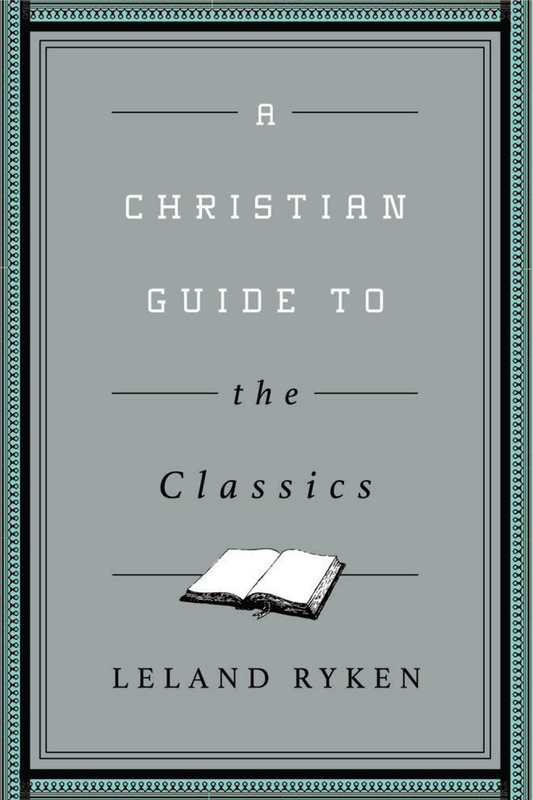 But for those of us who remain a bit intimidated or simply want to get more out of our reading, Crossway’s Christian Guides to the Classics are here to help. 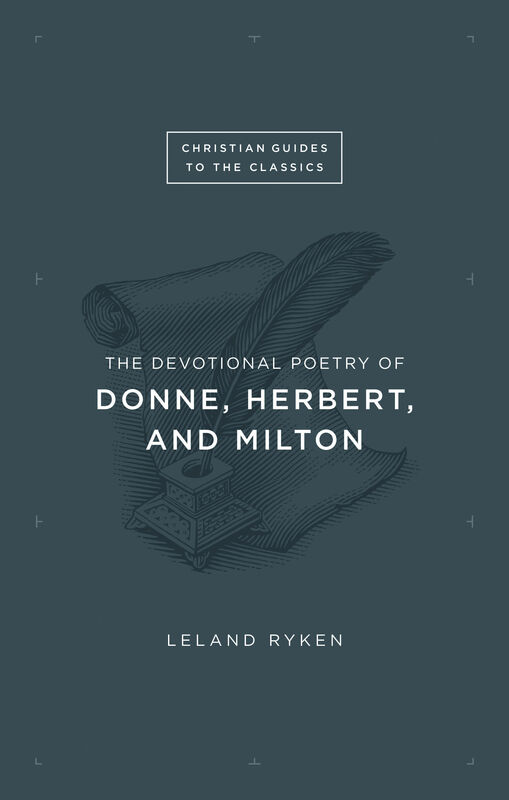 This volume leads readers through the devotional poetry of three seventeenth-century poetic geniuses: John Donne, George Herbert, and John Milton. Holy Sonnet 15: Wilt Thou Love God as He Thee?